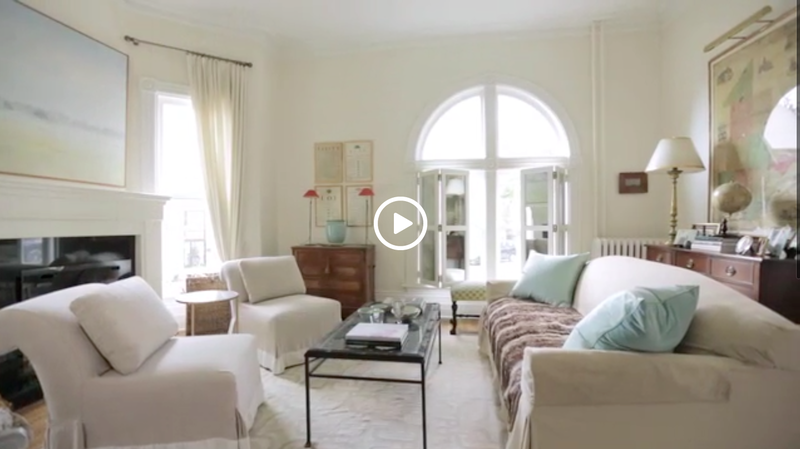 House and Home online tv has featured another wonderful house tour - this time it's a historic Victorian renovated and redecorated into a fresh and light-filled by home by its owner Alexandra MacDonald. Interestingly enough, after finding the home she discovered her great, great Uncle was the architect back in 1891! 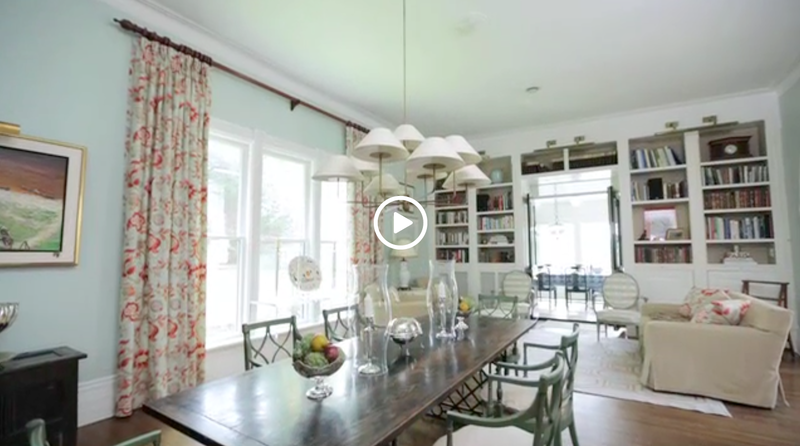 To see the video tour, head HERE. What a coincidence about there being a family architect. A really wonderful home! Beautifully remodeled and amazing coincidence or perhaps it was fate. Happy spaces and so cool the architect was in her family.